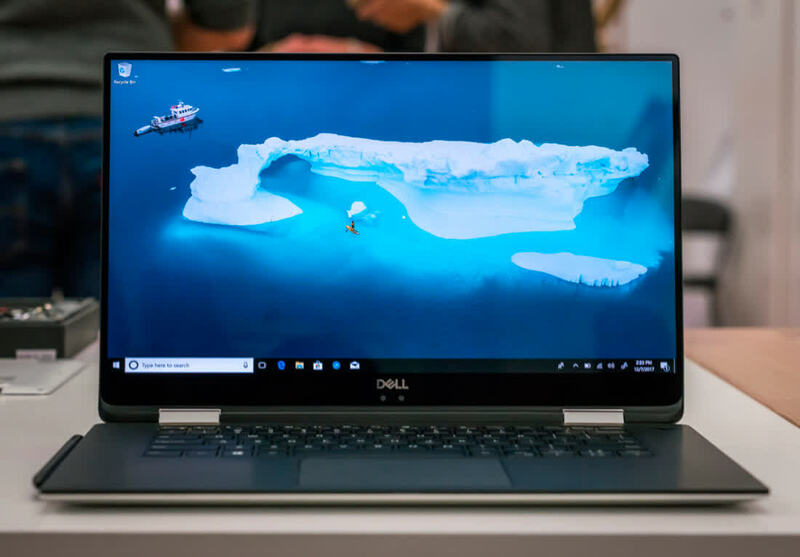 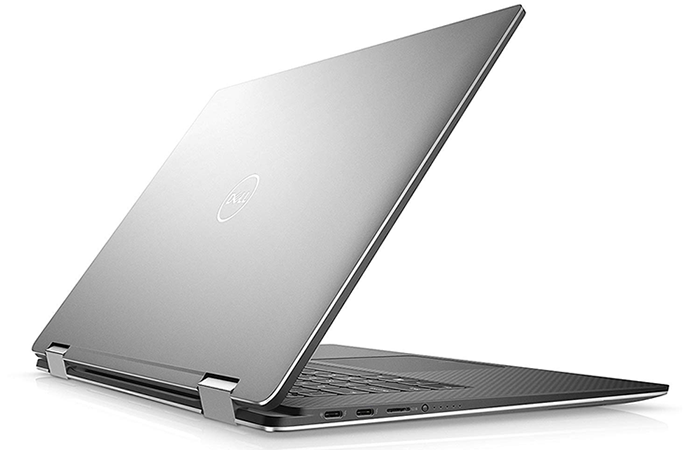 Of course, a lot of premium devices are quite expensive and at a similar price to the XPS 15 2-in-1, but it’s another reason that something like the Dell XPS 15 might be a better option if the convertible features are not a necessity. 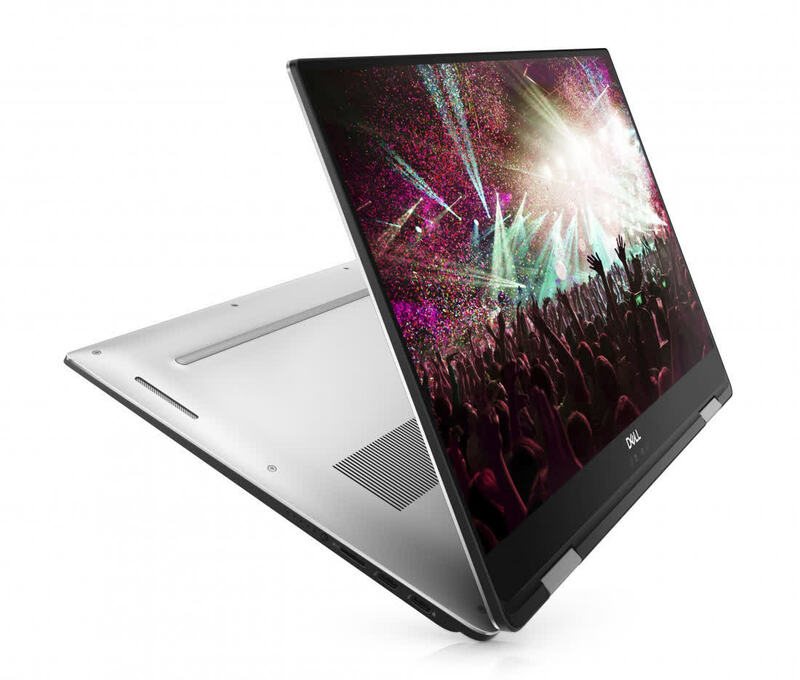 I’d have baulked at the idea of another large-screened hybrid – in fact our best 2-in-1 list doesn’t include a single device above 13.5in – but Dell’s convertible is the exception. 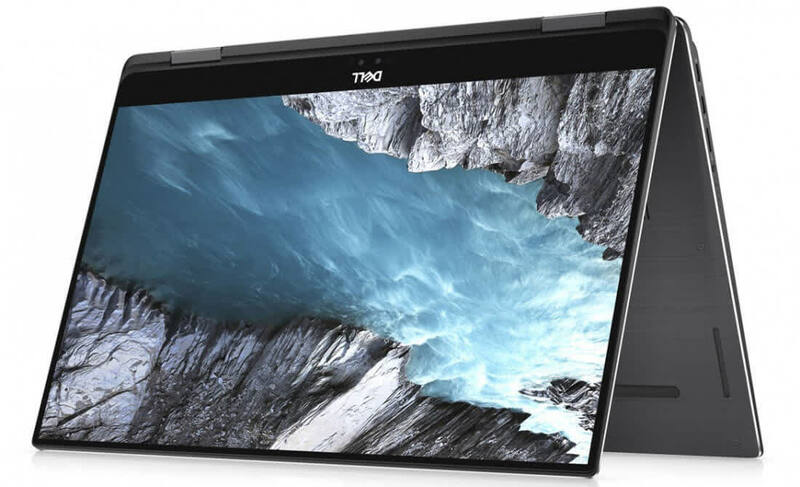 Sure, its asking price is enough to send your wallet running for the hills, but should you fork out such a hefty sum you’ll be rewarded with, quite simply, the best laptop on the market.